The release is driven by more instrospective, abstract themes than last year’s Girls And Film album, from the title track that was penned in response to Shan Sriharan’s (aka Moogieman) concerns about reports of a lookalike stalking the streets of Oxford, to the long rant of Mister Curator, which complains about the relation of art and production in the contemporary world. ‘I wanted to write a political song that sounds like an apolitical song masquerading as a political song’ explained Shan. 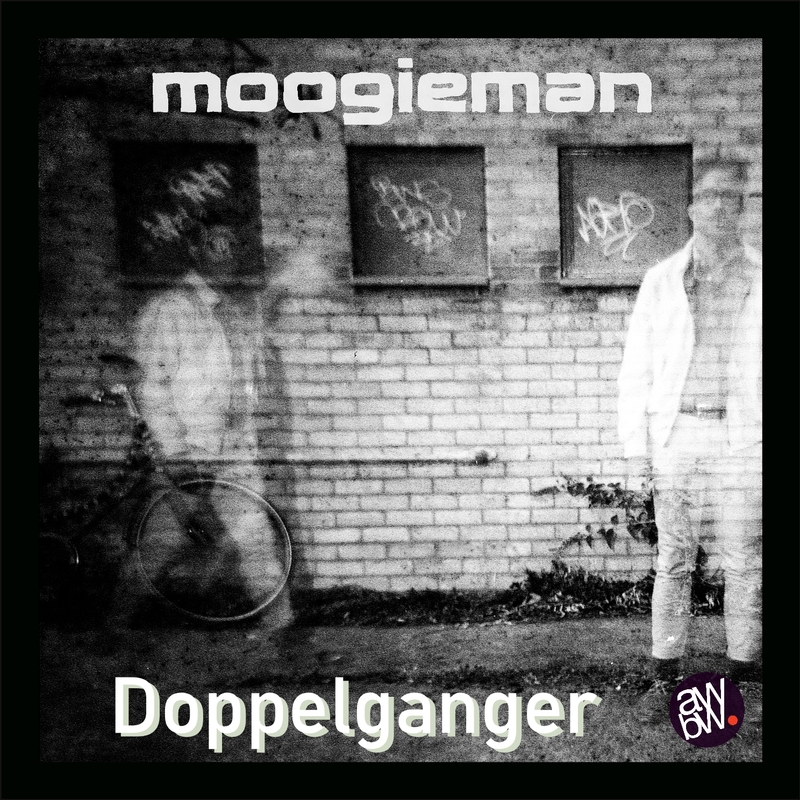 The Doppelganger EP will be available on CD, cassette, Bandcamp and streaming platforms. This entry was posted on 30 August 2018 at 5:35 pm	and is filed under Cassette, CD, Download, EP, Releases. You can follow any responses to this entry through the RSS 2.0 feed. Both comments and pings are currently closed.